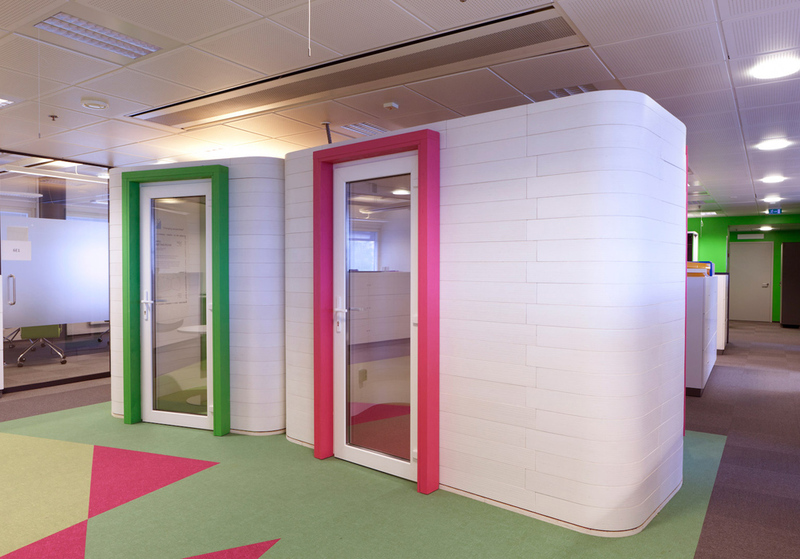 Acoustic Office Pods offer the workplace an enclosed room within a open space area. 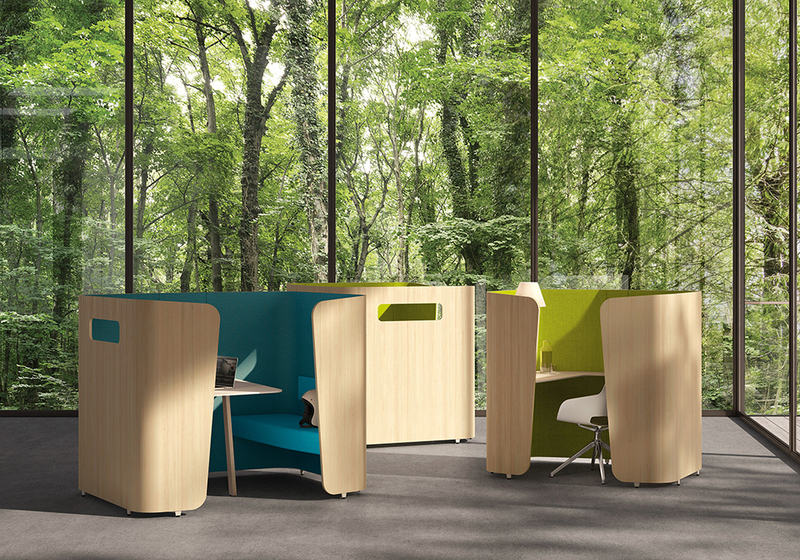 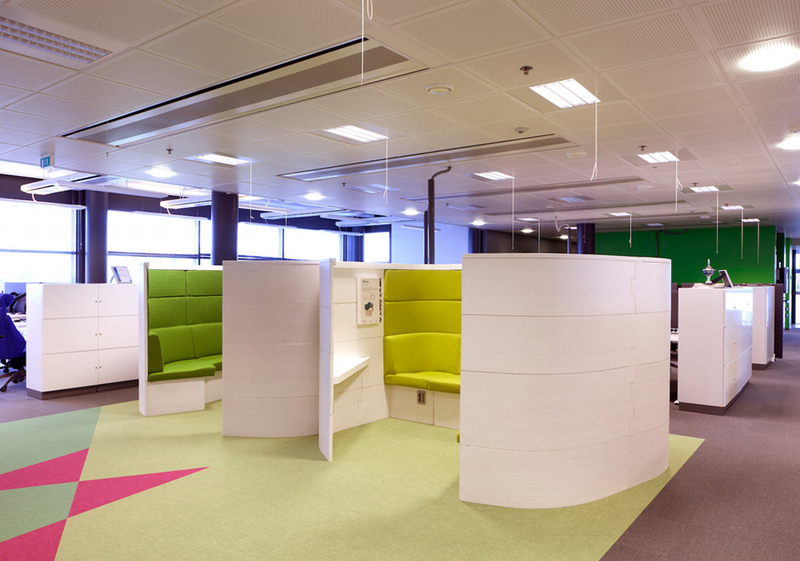 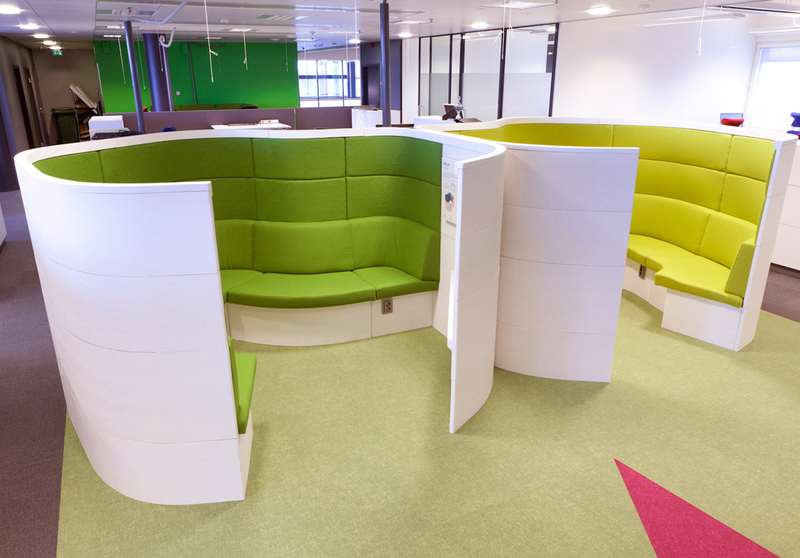 Office Pods can be used for project work, video conferences, meeting area and etc. 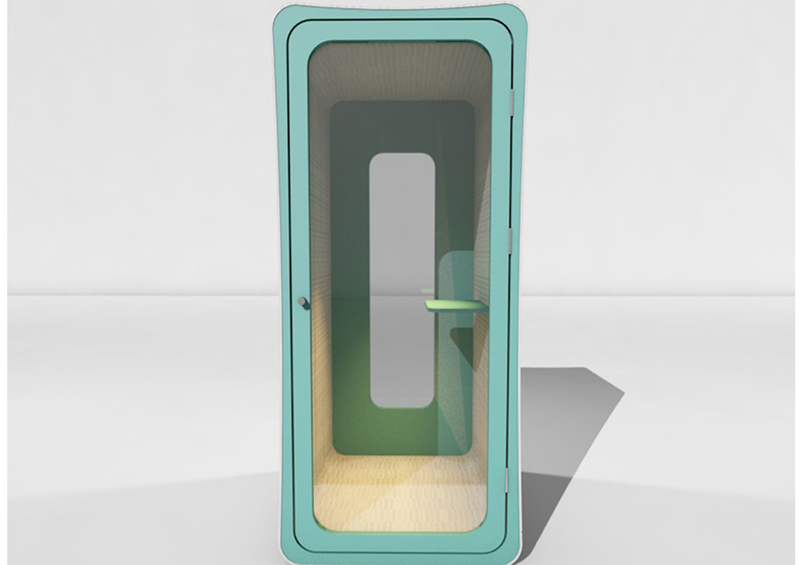 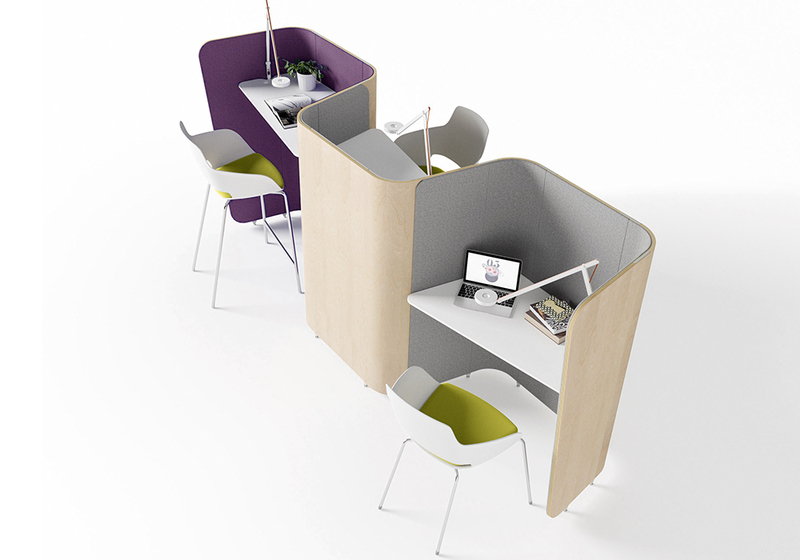 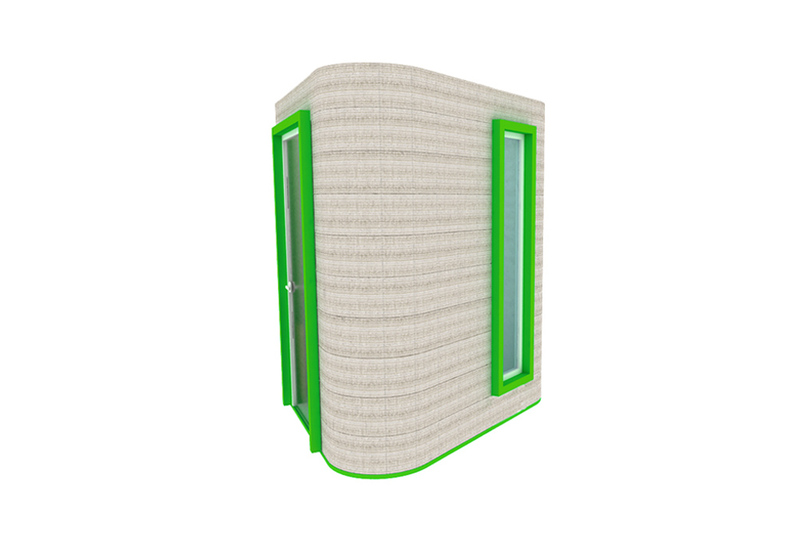 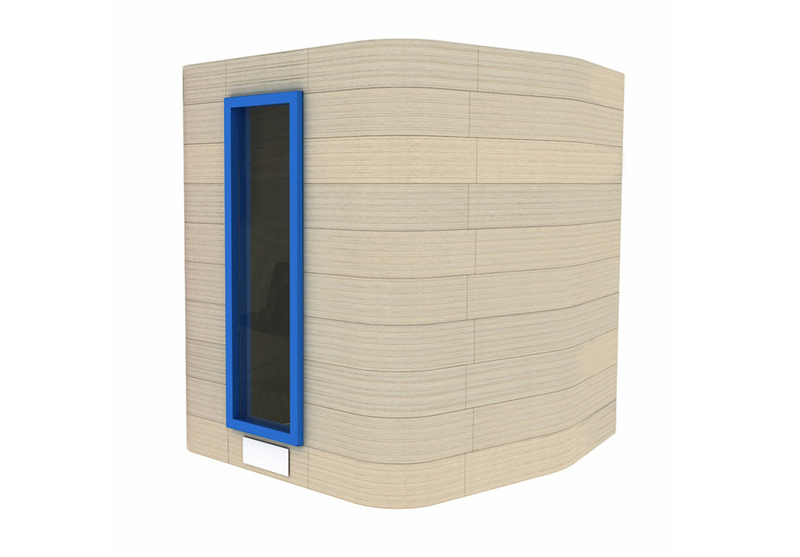 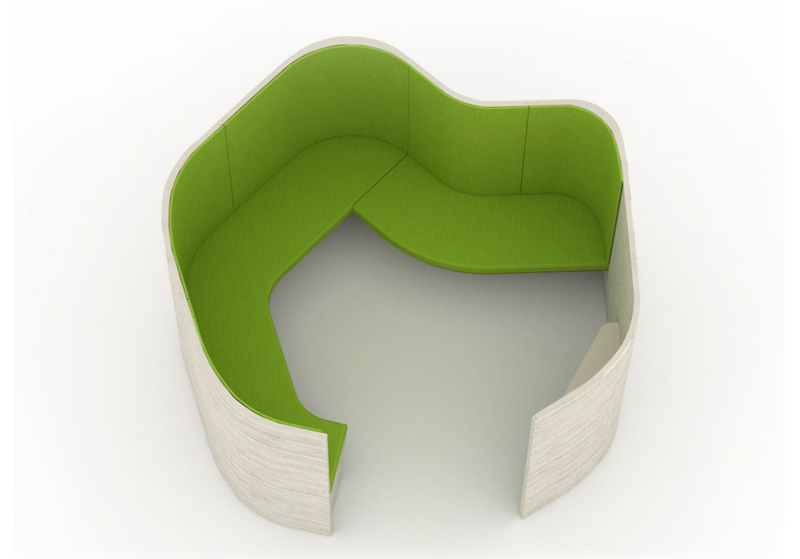 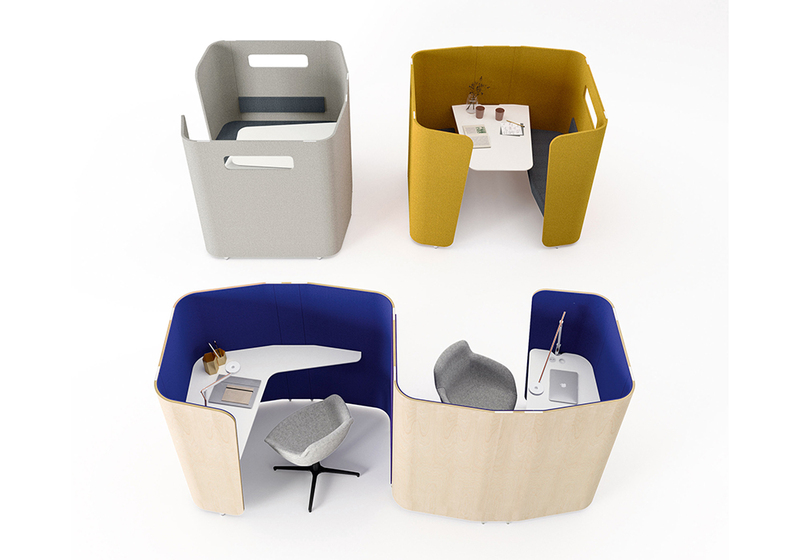 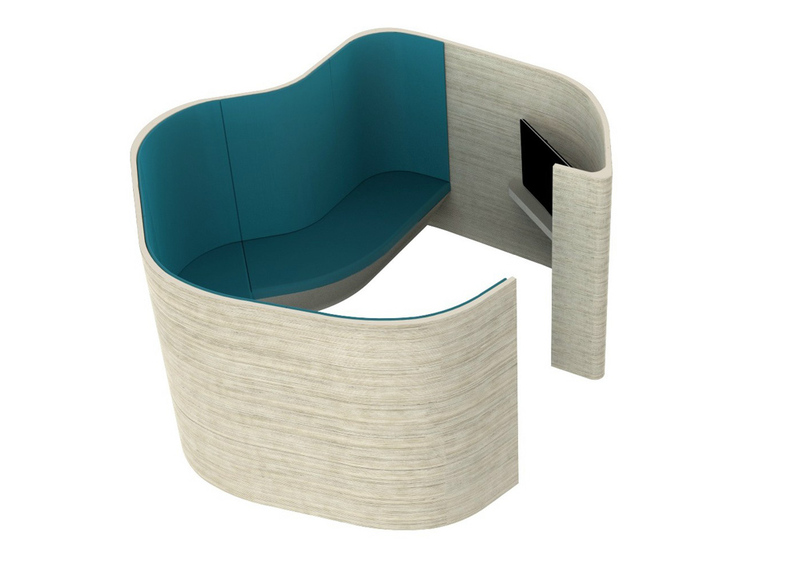 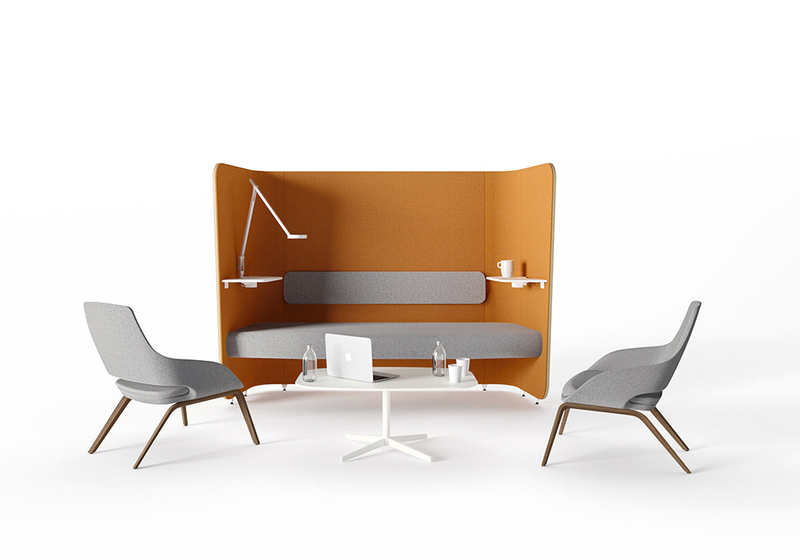 Office booths are made of curved plywood and with upholstery inside they offer another place for calls or team meetings. 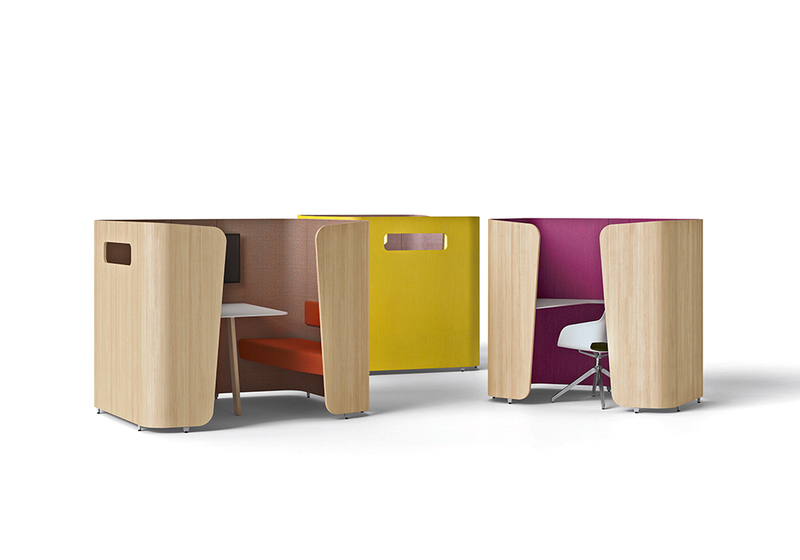 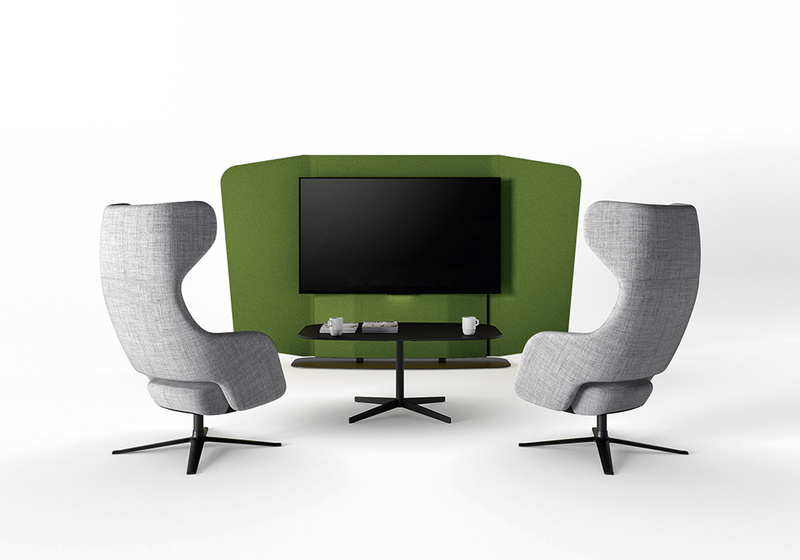 Acoustic Pods and booths have modular wooden structure and it is easy to put up, dismantle and re-build elsewhere, according to the customer's changing need.